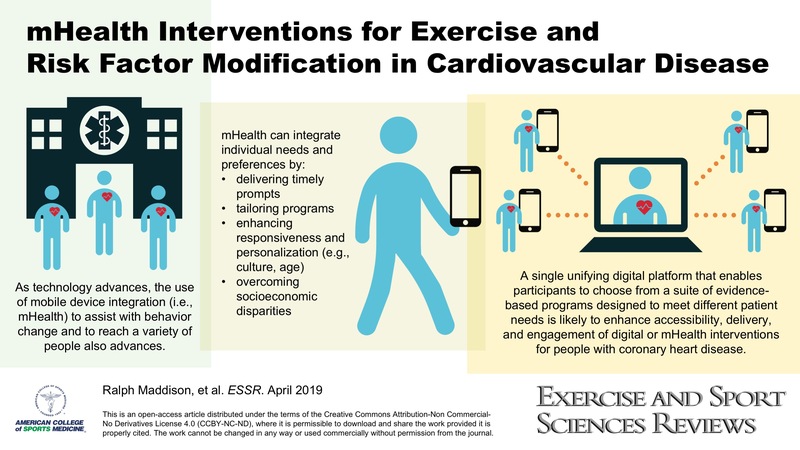 Exercise and Sport Sciences Reviews. 29(2):60-64, April 2001. Exercise and Sport Sciences Reviews. 33(1):24-31, January 2005. King, Wendy C.; Bond, Dale S.
Exercise and Sport Sciences Reviews. 41(1):26-35, January 2013. 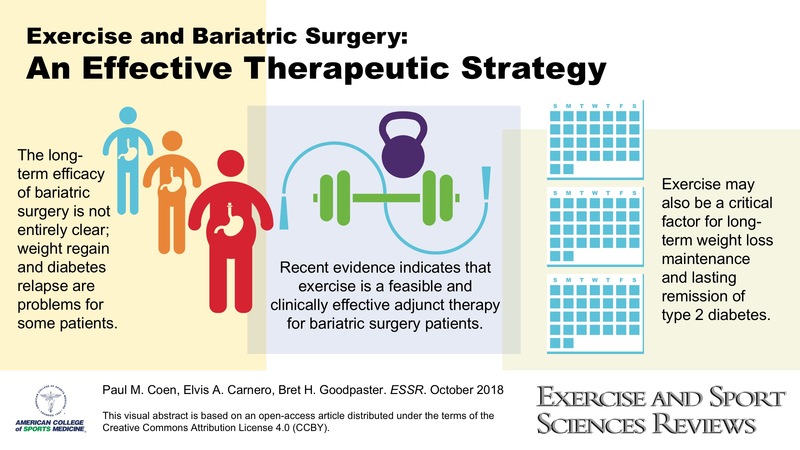 Physical activity counseling should be offered to bariatric surgery patients to facilitate greater weight loss and improvements in comorbidities.